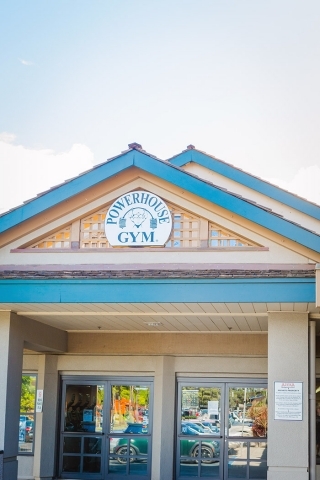 Maui Powerhouse Gym offers the best in group fitness, cardio equipment, weights and functional fitmess. On site daycare available. Daily, weekly, monthly rates available.